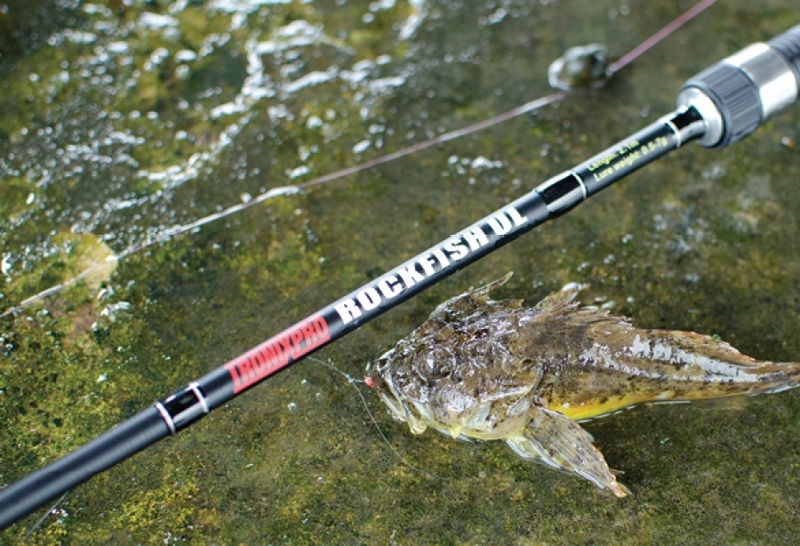 LRF or Light Rock Fishing is a fishing style that has been pioneered by the Japanese over the last 20 years or so and more recently has been adapted to suit the species and habitat of the coast of the UK. One of the main attractions of LRF is that it requires very little tackle and can often be done in very urban areas - and of course it is great fun! The size of the fish you catch is not important in LRF but the range of mini species you will catch is astounding and you will find yourself trying to tick of as many of them as you can. Then of course you will hook up to a small Pollack or Saithe and get the fight of your life on this ultralight tackle! You can see why it has become so popular so quickly! Have you tried LRF yet? The current trend for LRF has prompted Tronix to produce a range of affordable rods that are already gaining a great reputation and the Tronix Rockfish range already has a cult following. The guys from Tronix will be on hand at the Glasgow Angling Centre Open Weekend on the 1st, 2nd and 3rd of March to give help and advice on all aspects of LRF and of course the full range of Tronix products!